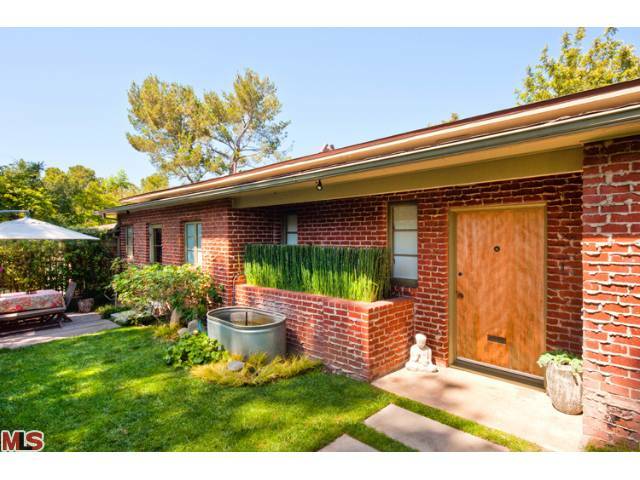 The Westwood Real Estate Market Blog: What Did That Little Holmby Home Sell For At 384 Norcroft Ave? What Did That Little Holmby Home Sell For At 384 Norcroft Ave? What Did That Little Holmby Home Sell For? 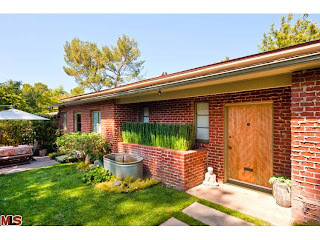 The Westwood Little Holmby Home at 384 Norcroft Ave LA CA 90024 lasted 14 days on the market before accepting an offer on 8/9/11. Where is Norcroft Ave you might ask? Norcroft is tiny street with only a few homes on it between Dalhurst and Wyton on the north western side of the Little Holmby neighborhood. The home was listed on 7/26/11 for $1,895,000 and did not receive any price reductions during the short listing period. This home is updated throughout and is in move-in type condition. According to the MLS, the home is a 5 bedroom / 3.5 bath, 3,015 sf of living space on a 8,036 sf hillside lot. On 10/6/11 the home closed for $1,850,000 |$614 $/sf|.